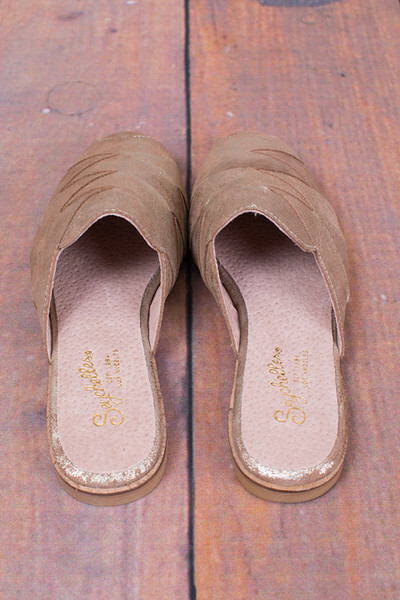 Survival made by Seychelles are the cutest mules. 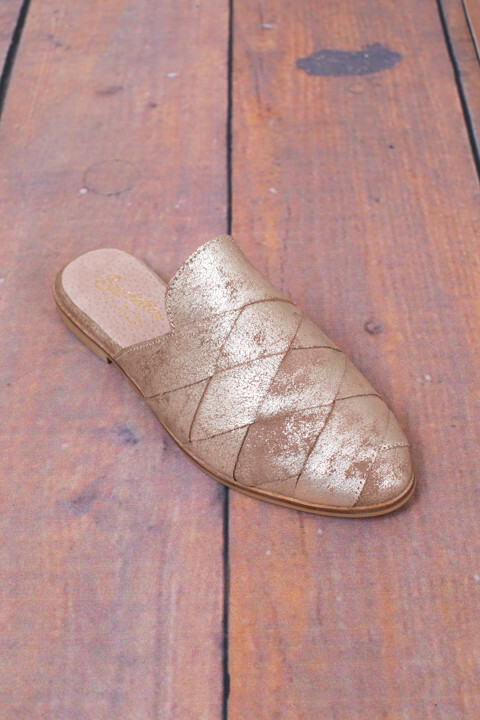 Featuring a unique metallic gold distressed look and a comfy sole. 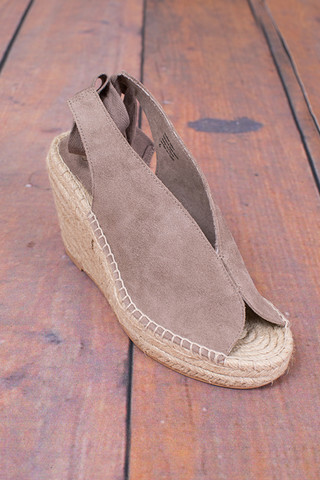 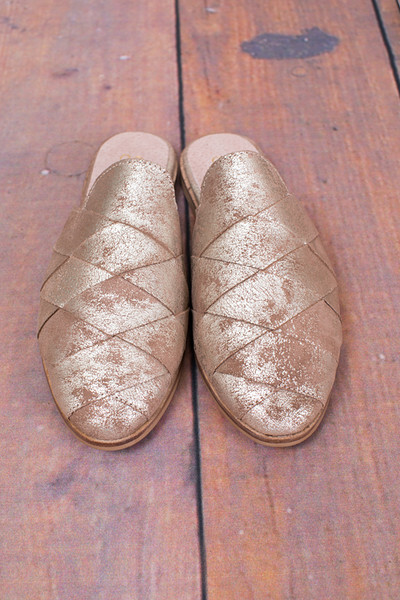 The woven leather detailing make these mules so unique and fun to wear. 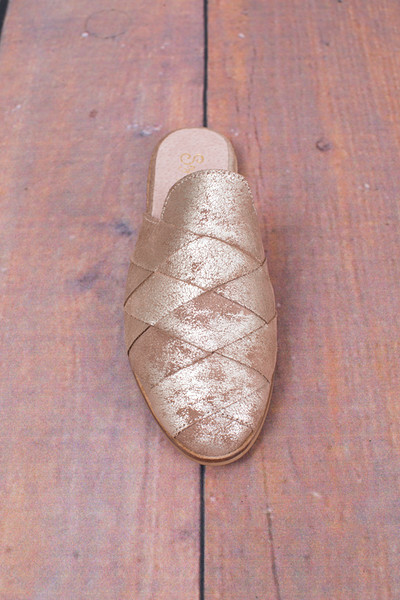 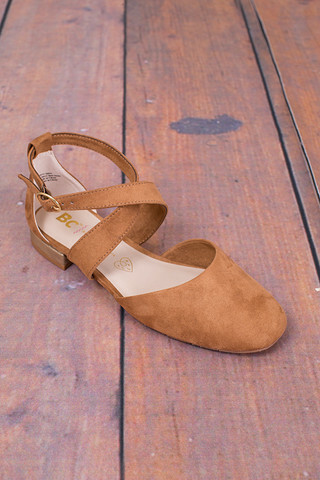 Pair these slip ons with dresses or jeans, either way the Survival flats will brighten any outfit.